My German chamomile (Matricaria recutita) has been growing very well this year. I had a few plants come up form last years seeds and I planted a few more to increase my harvest. The flowers really make me smile. The plant is so delicate looking with pinnately divided leaf – almost feather-like and small white disc flowers. I love seeing them bloom. I harvest the flower and enjoy a cup of tea using the fresh flowers, but most of them I dry to use later. When I am picking the flower heads I can’t resist giving them a sniff because they give off a nice light apple fragrance. Chamomile, a member of the aster family (asteraceae), is native to Europe and western Asia and has been used as a medicine for thousands of years, dating back to the ancient Egyptians, Greeks and Romans. 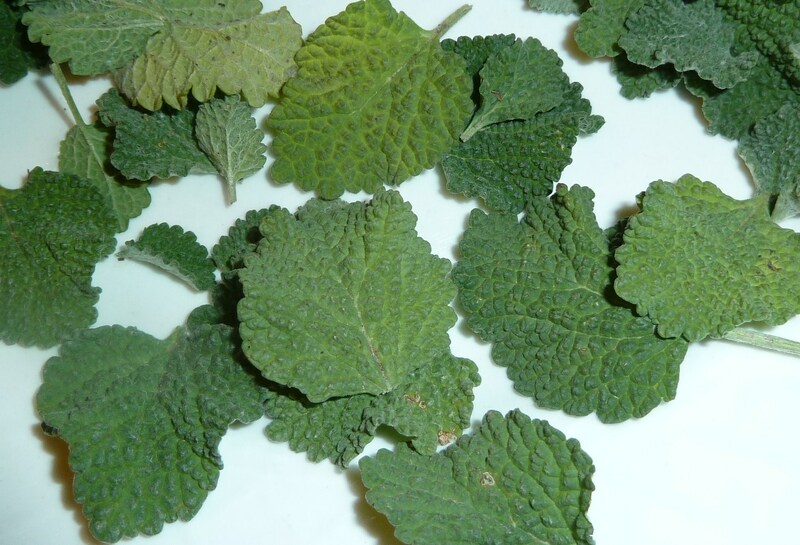 It is one of the most popular herbs used in the Western world. I grow and use German chamomile. I dry the flowers to store and use when I need them. 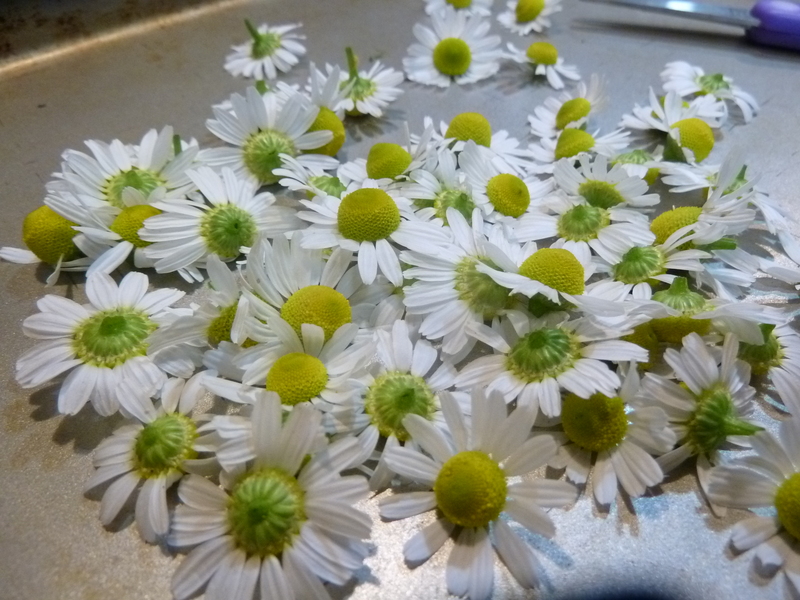 German Chamomile is a cool-season annual. In my area S. Texas, it will reseed itself. I usually help it along by crumbling up a few dry flowers in the late fall when I scatter seeds for larkspur and poppy. Be frugal, be sure to save a few extra for more seeds later, or share with a friend. The information I find on it says to “sow the seeds outside 4-6 weeks before your last frost, or as soon as the soil can be worked” or “late fall when the soil is too cold for seeds to germinate.” You can also start with a plant from your local nursery or start your seeds inside 8-10 weeks before the last frost in your area. 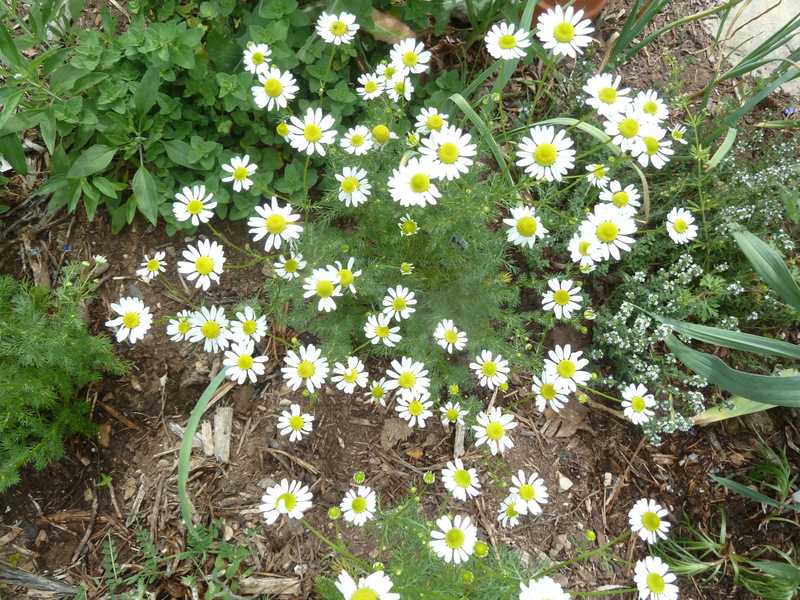 You can grow German Chamomile in the ground or in container. Whatever works for best you. I likes full sun. Since we get so hot here I have planted mine where it will get afternoon shade. The plants will get very leggy if there is too much shade. They don’t need a lot of water, but will benefit from it during dry conditions, and when they start to flower. My plants are done for the season already. they are not putting on anymore fresh blooms and the bottom foliage is starting to turn yellow. We are well into some summer-like temps and have already hit 98F this season. I will leave the rest of the blooms on the plant to help re-seed the area, but like I mentioned above, I will save some seed head for sowing later. the reason I do both is that I will still be putting a layer of horse manure and/or other compost on all the herb gardens and then a thick layer of mulch and a lot of those seeds will get buried too deep, so I will need to sprinkle those seeds later in the fall to ensure that I have plants popping up next spring. So, what can chamomile be used for? Anxiety, insomnia, canker sores (mouthwash), irritable bowel syndrome, indigestion and heartburn, acid reflux, gastrointestinal complaints, treat skin conditions and mild infections. What do I use it for? Mainly to relax in the evening to help with sleep and stress, but also for an aid with digestion. How do I use it? As a tea. Whether you grow German chamomile to harvest the blooms or not, it is a very pretty plant and adds a nice bloom to your spring garden. Do you have German Chamomile growing in your garden? What do you use it for? 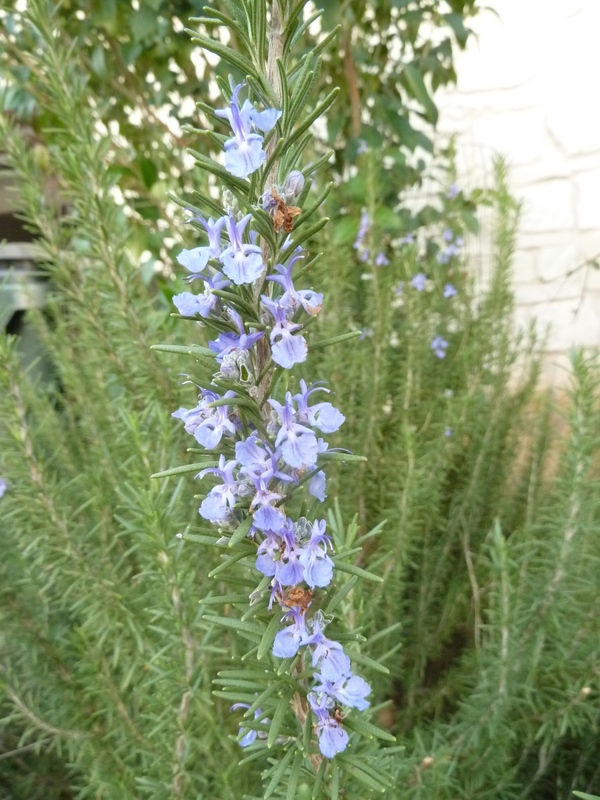 Rosemary (Rosemary officinales) grows really well here. It can handle the full summer sun, and is deer resistant! It is also drought tolerant and does well in many types of soil. Rosemary was one of the plants that I planted in the first year were lived here and they have grown big and bushy, but they really don’t bloom. This year a few stalks bloomed on one of the bushes this spring. It is the same bush that had one stalk bloom last year. The blooms where so beautiful. I love having rosemary in our yard. 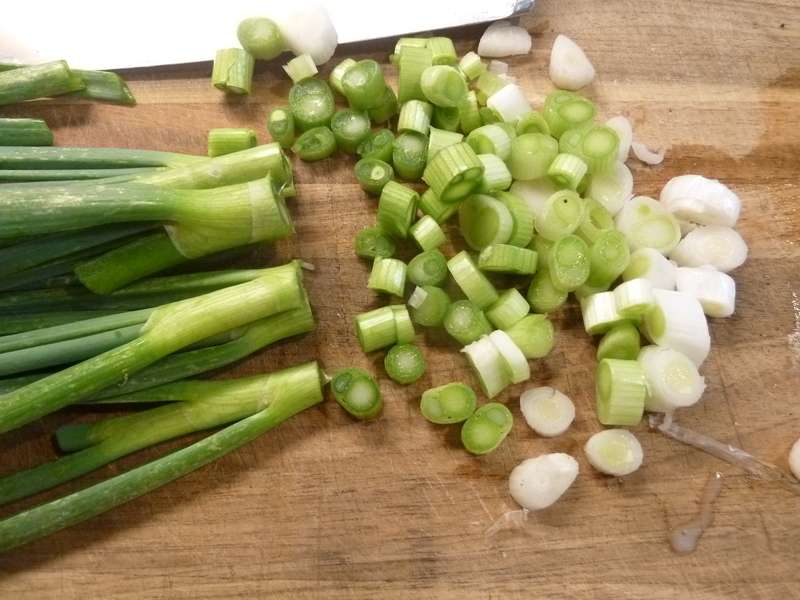 It is so easy to walk outside and snip off a few branches to cook with. 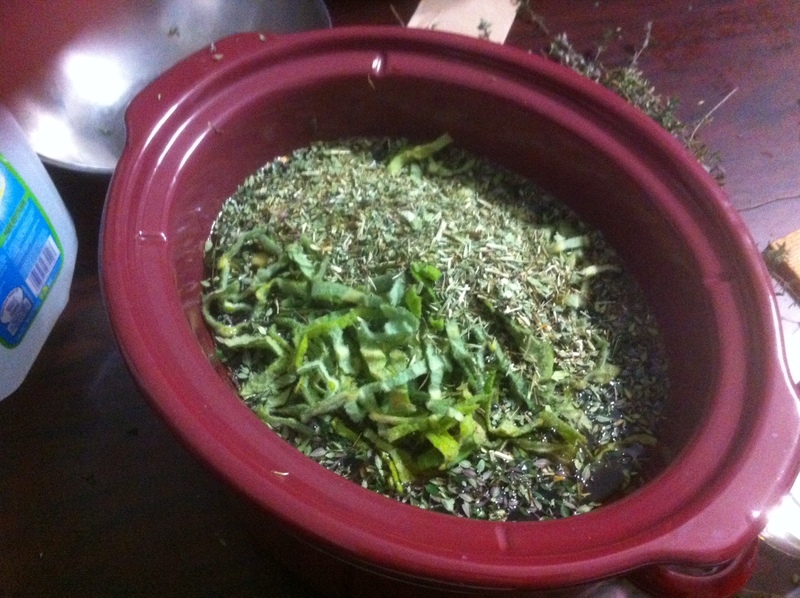 I use the drying rack my husband built for me to dry several branches at a time to use in herbs blends, like the Italian Seasoning Blend I make up and the black olive rosemary bread that I bake or to go in some Mediterranean bean spread. 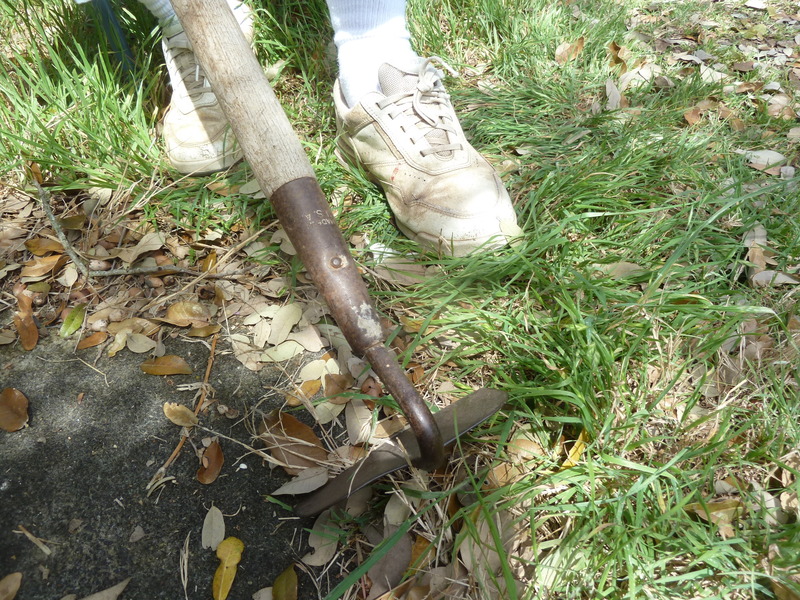 I also love snipping a small branch just to have around to sniff. Quite often you can find one in my truck or laying on the desk near the computer. It has just a wonderful scent. Not only does it have a wonderful scent, but rosemary is an herb that can be used to invigorate you, energize you and help with metal focus. I seem to need that! Do you have rosemary growing in your garden? What do you like to use it for? the family medicine chest will be an ongoing series on the fourth thursday of each month. This month, I am going to focus on syrup making. Syrups are very versatile. You can use them in the traditional sense for taking straight as a cough syrup, or you can be imaginative with them and use them on pancakes or even make soda with them. To make herbal syrups, you’ll need the herb of choice, water, honey and brandy (optional, used to preserve it). Start by making an infusion. 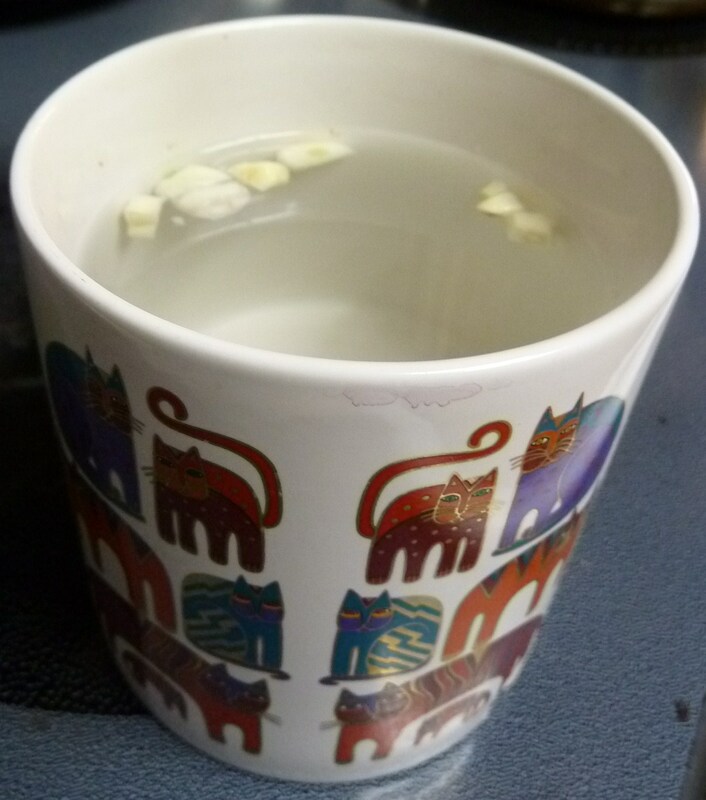 Typically, I match herbs and water cup for cup. In this lesson, I will use Ginger as my herb. 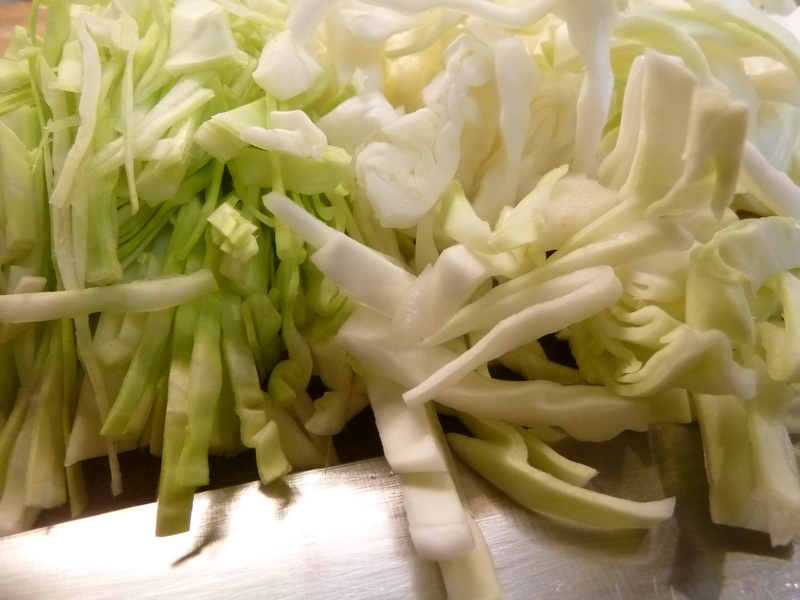 First, I would chop up 2 cups of ginger. There is no need to peel. Add 2 cups of water to a sauce pan and bring it to boiling on the stove top. Simmer for 10 minutes. 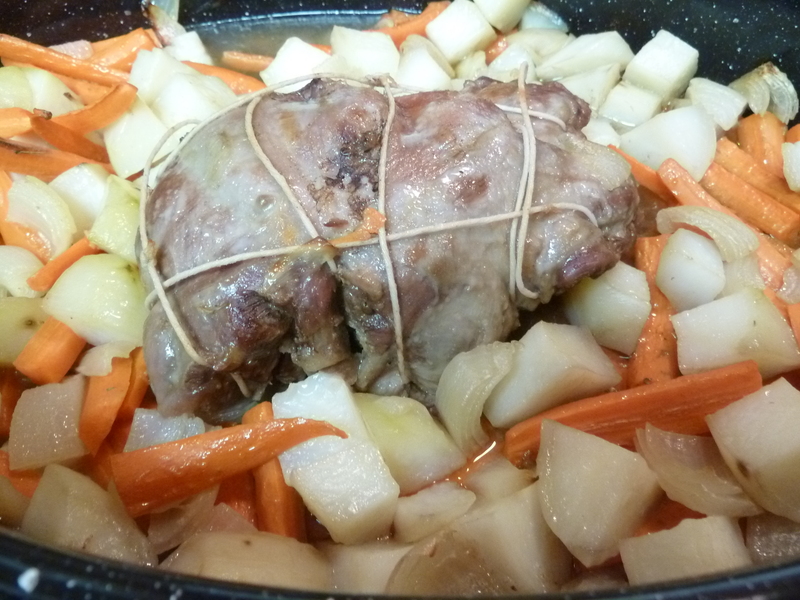 Cover and let steep for 1 hour. Strain off the root. Return the infusion to the saucepan and add 1 1/2 cups honey (or if using raw sugar, 2 cups) to the pan. Heat to thin honey and stir until thoroughly mixed. Allow to cool. 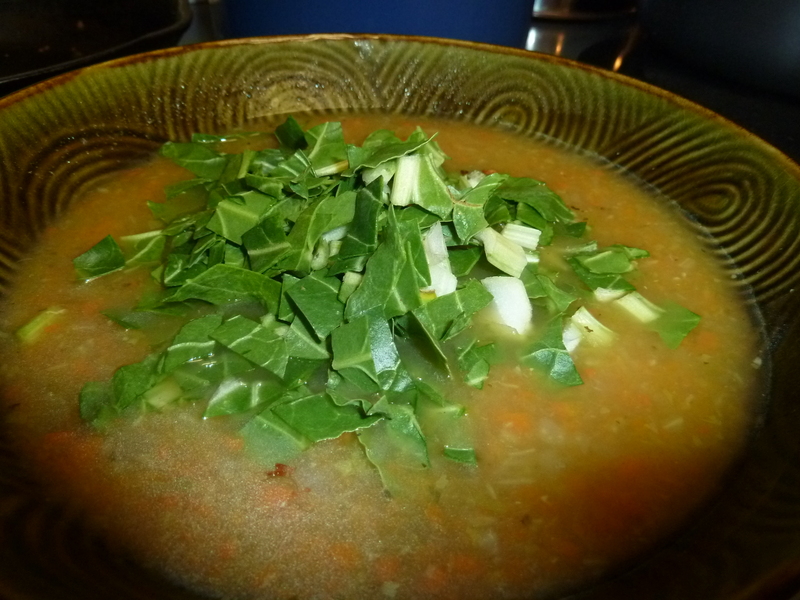 (If using sugar, you’ll need to cook it down a bit to thicken the mixture). You can add 1/4 cup of brandy to the mixture to help preserve it longer but I rarely do, unless it is a syrup reserved for coughs only and I want it to last more than 1-2 months. Pour into a bottle and label. Store in the fridge. Use up within 1-2 months. This syrup can be taken straight for upset stomachs and sore throats (1-2 teaspoons at a time). It can be added to teas for flavoring, poured over ice cream or pancakes or made into soda. To make soda, add 2 oz. syrup per every 8 oz. of seltzer water (adjust the amounts to match your taste). Yum! (sorry, no photos today, i will try to find them later and add them but I can’t remember which computer they are on and i have a squirmy toddler in my lap who’s not letting me get much done right now).